Jacy Reese discusses his new book The End of Animal Farming, the direction of the animal advocacy movement, positive changes in religious thinking towards animal issues and how people of faith can take constructive steps in support of animals. Tell us about yourself and why you became concerned with animal issues. I grew up in rural Texas around cows romping on green pastures. When I was 12, I became very interested in ethics and decided I cared about the welfare of all sentient beings, and I started living my life in a way that attempted to maximize happiness and minimize suffering. When I was 14, I learned that the vast majority of farmed animals lived on factory farms, not pasture. It seemed obvious that I should go vegetarian; there’s no way any small benefit to me of eating meat was worth that immense suffering. I don’t think I even considered veganism at the time; it just wasn’t on my radar or it seemed impossible. I’m not sure. But over the years, I get more involved in a new community of “effective altruism,” people working together to do as much good as possible using science and evidence. I started in that community with a focus on helping humans, but was eventually convinced by the compelling arguments to address animal welfare. So I joined the board of directors at a research nonprofit called Animal Charity Evaluators, which recommends effective charities to donors and philanthropists. Eventually that led me to co-found Sentience Institute and write a book on the social science of addressing animal agriculture. 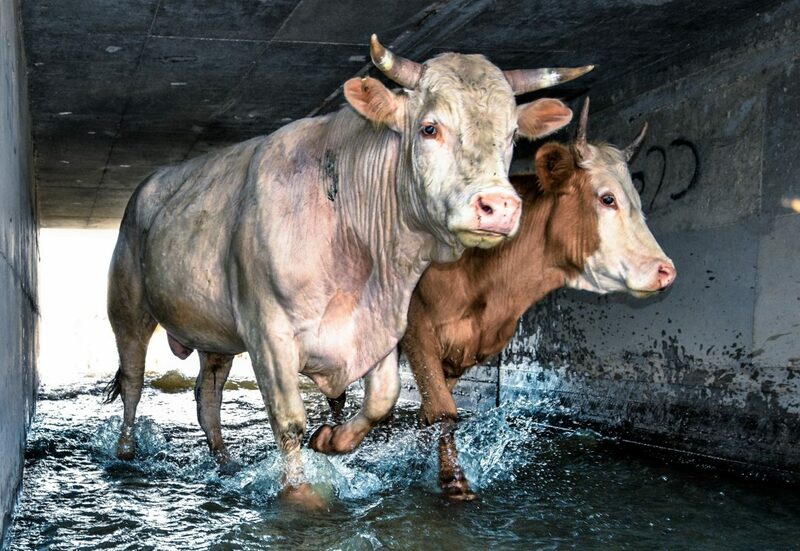 What is the message of The End of Animal Farming? What changes can we expect to see in our lifetime? 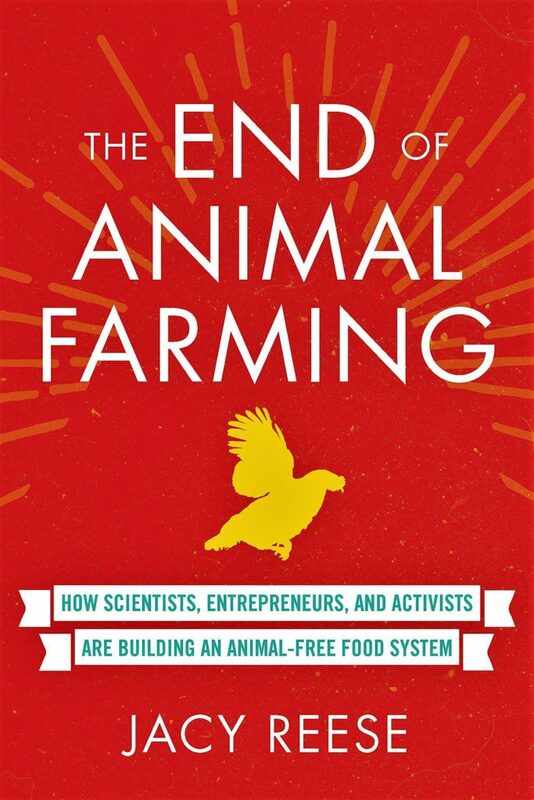 I actually just finished my book tour, giving over 40 talks about the end of animal farming. I didn’t want to just summarize the book in these lectures, so I instead did my best to speculate on a timeline for the end of animal farming. For example, up until 2025, I think we’ll see the Foundation stage where the farmed animal movement gathers resources from philanthropy, connections to journalists, political influence, and so on. And scientists are developing plant-based foods and “cultured meat,” which will be the cornerstone of change over the coming decades. Then I expect rapid change to cascade after around 2025, and we’ll see the end of animal farming by the end of the century. Can people’s faith be a key driver in tackling animal cruelty? It certainly can. The first chapter of the book discusses humanity’s expanding moral circle, which could partly be explained by religious trends. This could partly be a trend away from conventional religious notions of animals as one-dimensional entities that act less on their own volition and more as the backdrop of human experience. We use animals for religious stories of wolves, sheep, and shepherds where the animals are incapable of deviating from stereotypes. But as we gain a more nuanced appreciation of animals as individual sentient beings, as beings whom we need to care for and respect instead of exploiting and dominating, we can tackle moral atrocities like factory farming where over 100 billion animals endure near-constant torture and confinement. 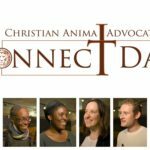 Are you optimistic about the contemporary direction of religious thinking in regards to animals? 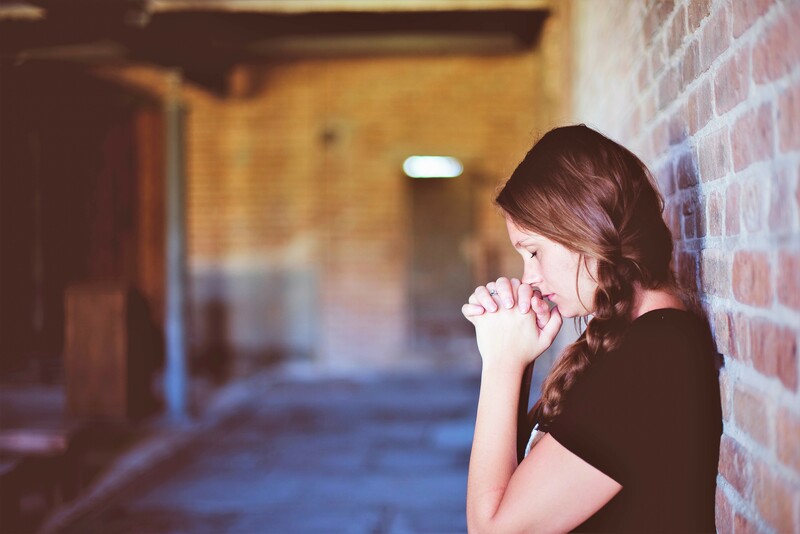 I’m optimistic about society changing overall, which will of course lead to changes in religious thinking and all other areas of society, but I remain uncertain about the extent to which new forms of religious thinking will drive this change. There has been some positive discussion from the Pope in terms of environmentalism, such as Laudato si’. I think a lot will depend on whether religious leaders like him take up concern for animals as an important cause. There is certainly smaller change happening, such as the new vegan documentary, A Prayer for Compassion, similar to the 2003 book Dominion by Matthew Scully, which explored animal cruelty issues with a Christian lens. There’s actually a big campaign along these lines coming up in the next few months, probably the biggest religiously focused animal campaign in many years, but I can’t share more details and advocates are still in the planning and preparation stage. 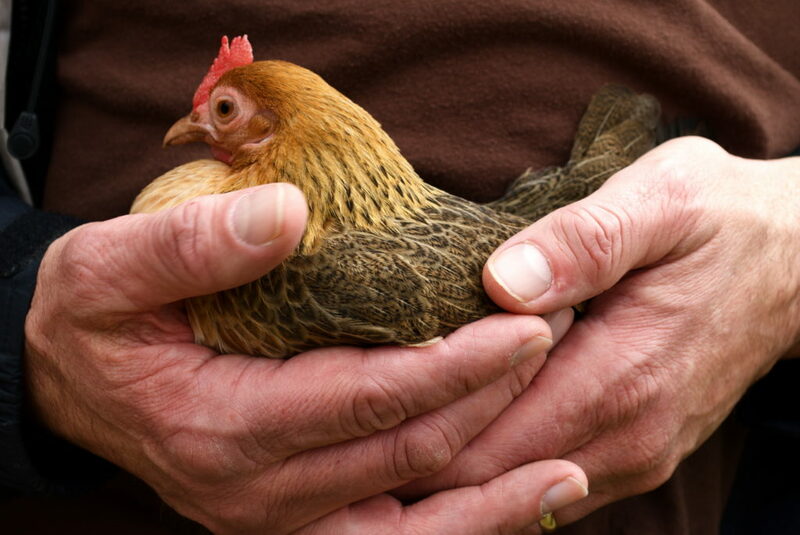 How can people of faith take positive steps to help realise the end of animal farming? 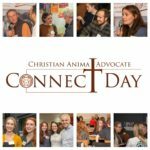 A big part of social movement success is working with and springboarding off of other movements and communities, so I would like to see more religiously inclined animal advocates working to encourage change in this area. When doing so, I’d encourage the same approach I encourage the animal movement at large to take: focus on institutions, not individuals. We’ve reached diminishing returns when it comes to one-by-one conversion to plant-based diets. What we need are campaigns to adopt Meatless Monday policies, to ban factory farming, to swap out animal products at community events for the latest plant-based products like the Beyond Burger. Perhaps we should even write open letters to religious leaders demanding they stand on the right side of history, like the public health community did for the new director general of the World Health Organization. 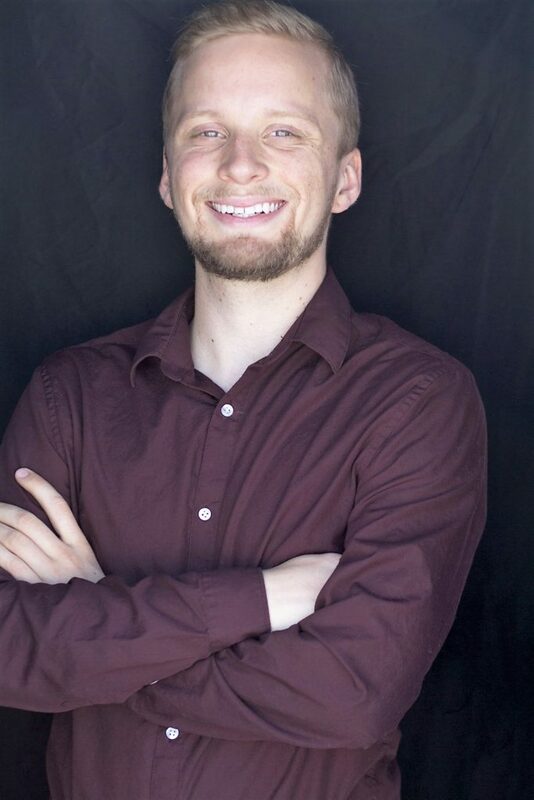 Jacy Reese is a writer, social scientist, and co-founder of Sentience Institute. He previously worked as a Senior Fellow at Sentience Politics, and before that at Animal Charity Evaluators as chair of the board of directors and then as a full-time researcher. In The End of Animal Farming (Beacon Press: November 6, 2018), Jacy outlines an evidence-based roadmap to a humane, ethical, efficient food system where slaughterhouses are obsolete.